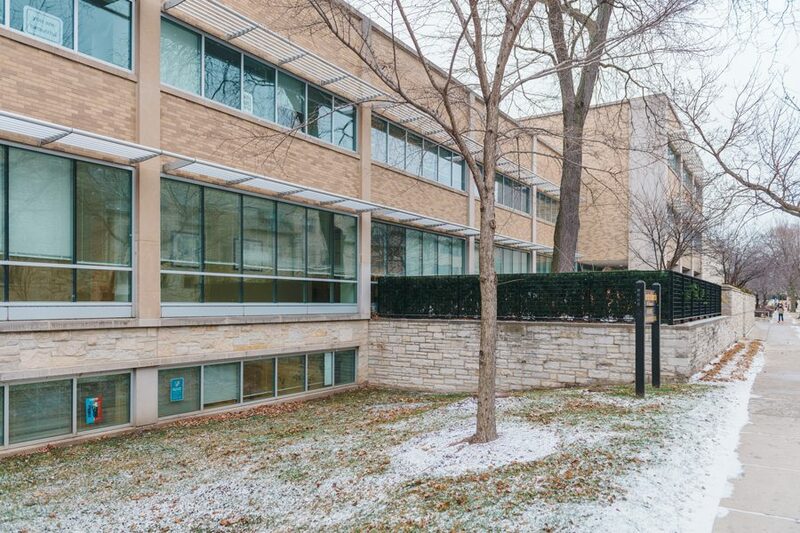 Northwestern University Health Service. This season, flu rates have increased on campus and at Northwestern Memorial Hospital. Northwestern Memorial Hospital has seen eight times more confirmed flu cases this season compared to last season, according to the hospital’s media relations manager Kara Spak. The hospital has reported 472 positive cases between Sept. 1 and Jan. 17, out of 3,766 tested, Spak told The Daily in an email. Last season, only 56 cases were confirmed in the same time frame, out of 2,491 tested. Though Northwestern University Health Service is seeing slightly higher levels of the flu than usual on the Evanston campus, it has not reached the degree reported in Chicago and other cities, executive director Robert Palinkas told The Daily in an email. But the rates on campus are expected to rise, Palinkas said. Flu season is currently around its peak of circulation, according to Feinberg Prof. Michael Ison, who specializes in infectious diseases. The peak typically lasts about six weeks, starting sometime in late December to late January, Ison said. The flu virus is divided into two major types, Influenza A and Influenza B. Influenza A viruses, including H1N1 and H3N2, tend to be more aggressive than Influenza B viruses, Ison said. The H3N2 strain of the flu is the main strain circulating this year, he said. According to a New York Times article, this is the worst flu season since the H1N1 outbreak in 2009, with rates of infection and hospitalization continuing to increase. Ison and Palinkas encouraged students to receive a flu vaccine if they have not already, adding that even though it is peak season, it is not too late for the vaccine to be effective. The flu vaccine has three purposes — to prevent the flu, to minimize the impact if someone does get the flu and to reduce the risk of death associated with the flu, Ison said. The flu vaccine this year has a 30 percent protective efficacy rate against the virus, he added. “Although this vaccine is not as good as we would like it to be in preventing people from getting the flu, if they get appropriately vaccinated, they’re far less likely to get very sick and significantly less likely to die from the infection,” Ison said. People who have the flu are typically sick and contagious for five to seven days, though that period could be longer if a person is sick enough to require hospitalization, Ison said. Palinkas said the H3N2 strain has also mutated from the original version used to make the current vaccine, adding to the lower protective efficacy rate. He added that given the lag between selection, production and distribution of the vaccine, it is “no surprise” the protective rate is lower.